Danny becomes the lead hostage negotiator when a suspect who is a prime informant in a large drug case holds Erin at gunpoint inside the courtroom. Also, when Jamie disobeys his lieutenant’s orders and gets suspended, Frank must decide a proper punishment, on BLUE BLOODS. 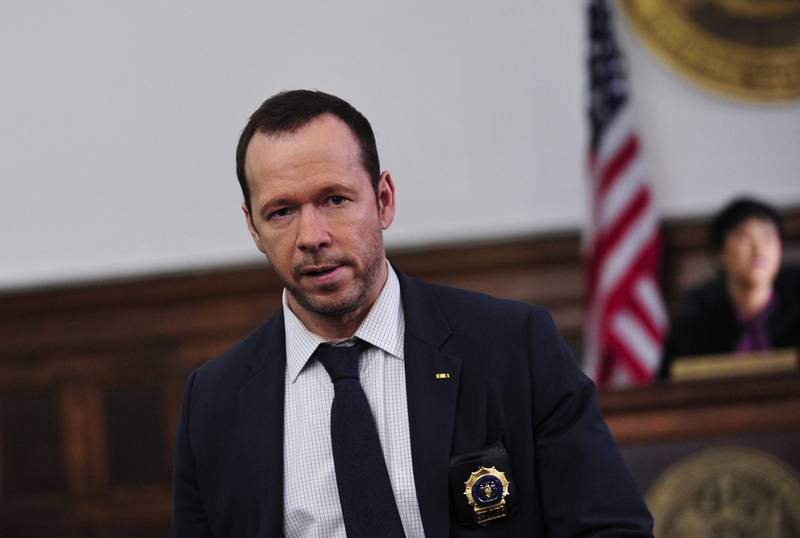 Pictured: Donnie Wahlberg Photo: John P. Filo/CBS ©2013 CBS Broadcasting Inc. All Rights Reserved.